Aviation Camp registration is now open. 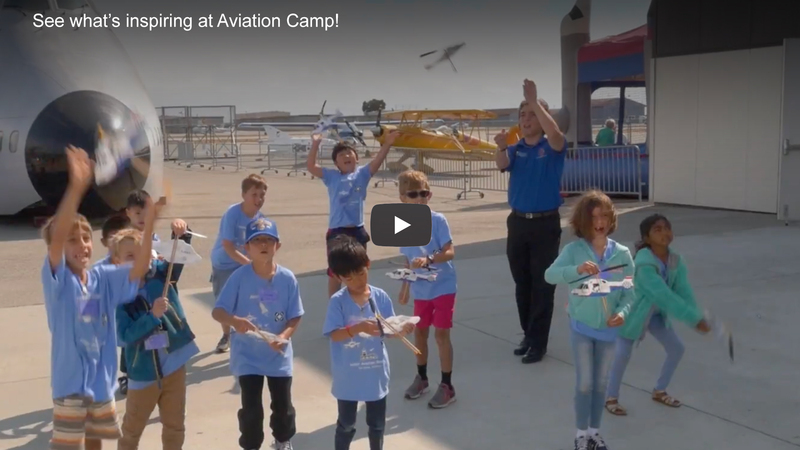 At Aviation Camp, imagination is cleared for takeoff. 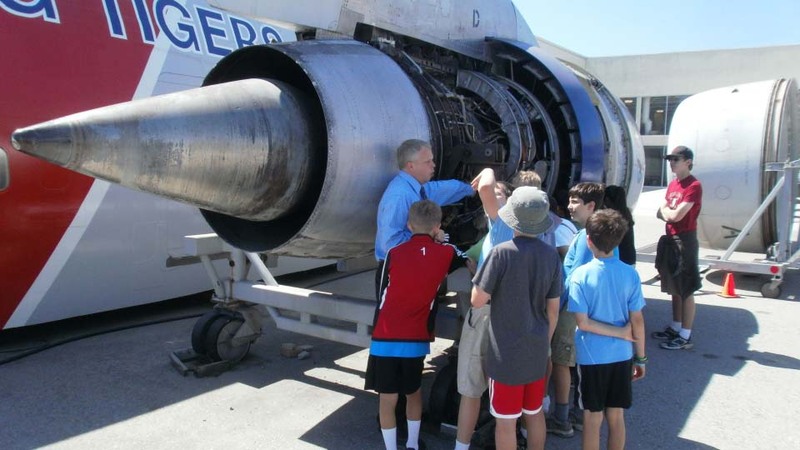 Aviation Day Camps offer intensive, educational and fun programs in aviation and aerospace for children in grades K-8. 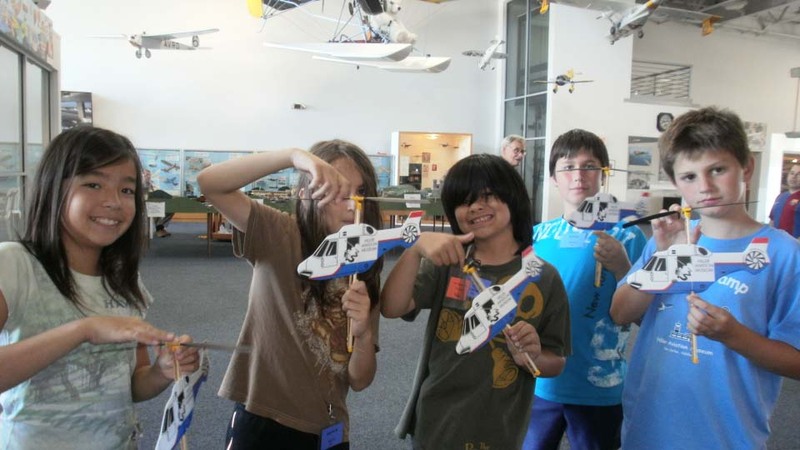 Aviation Camp offers intensive, educational and fun programs in aviation and aerospace for children in grades K-8. Children are divided into age-appropriate groups. Two different schedules are available: Full Day: 9 am to 4 pm Half Day: 9 am to 12:15 pm* *Half Day available for limited topics during the summer season only Full Day campers in elementary programs (Grades K-5) participate in four major projects daily. Half Day campers have two major projects each day. All campers in Advanced Camp programs (Grades 5-8) attend Full Day and participate in six projects daily. Extended Hours are available for an additional fee. AM Extended hours are 8:00 – 8:50 am. PM Extended Hours are 4:00 – 5:00 pm (6:00 pm mid-June through mid-August). Parents with campers already enrolled in a camp program who have not enrolled online may download the Camper Information and Medical Form and fill it out prior to the camp start date. Bring this form with you on the first day of camp. DO NOT MAIL THE FORM TO THE MUSEUM AHEAD OF TIME.